Do you ever just stop and stare at a photo in complete awe? Same. Well, still staring. Makeup artist to the stars Patrick Ta posted a photo of the one and only Rosie Huntington-Whiteley getting ready for the Los Angeles premiere of The Meg in Los Angeles last night, and, well, the supermodel looked beyond beautiful. Of course, that's nothing new. A beauty maven herself, the model even has her own editorial beauty and lifestyle platform, Rose Inc. But something special captivated us in this look specifically: her stunning smoky eye, which was executed with a $14 drugstore palette by Maybelline. In his photo caption, Ta said that he used Maybelline's Soda Pop Palette for her eye shadow, specifically the shade Cola Float in her crease and Root Beer on her lash line. To top off her glowing complexion, Ta used La Mer Soft Fluid Foundation ($120), which leans on the pricier side—what a perfect example of how good it looks when luxury and drugstore products properly collide. This isn't the first time Ta has pulled out this magical palette. 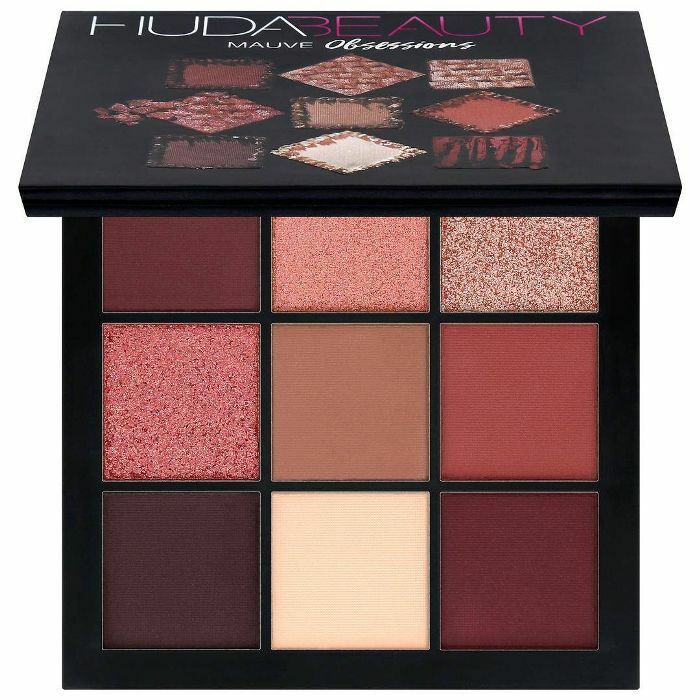 In fact, the Soda Pop Palette picked up steam when it was worn on Gigi Hadid at this year's Met Gala. 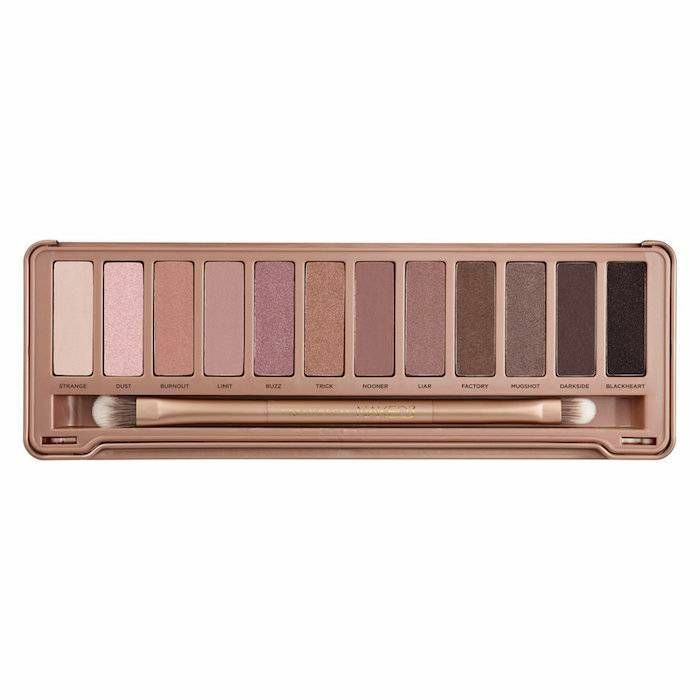 It's clearly a favorite for fancy events because supermodel Jourdan Dunn also utilized this exact palette on her eyes for this year's Met Gala. I mean, how gorgeous does she look in it? 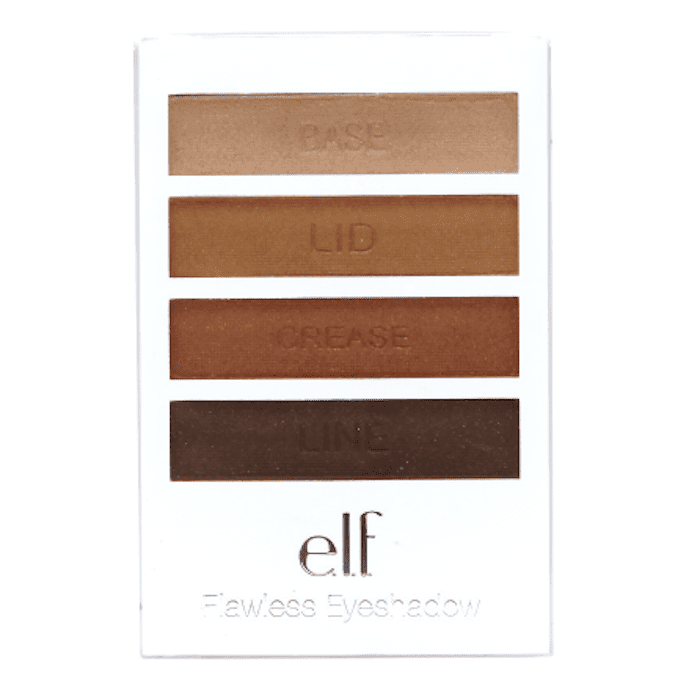 We love that it looks good on such different skin tones too—two snaps for that. 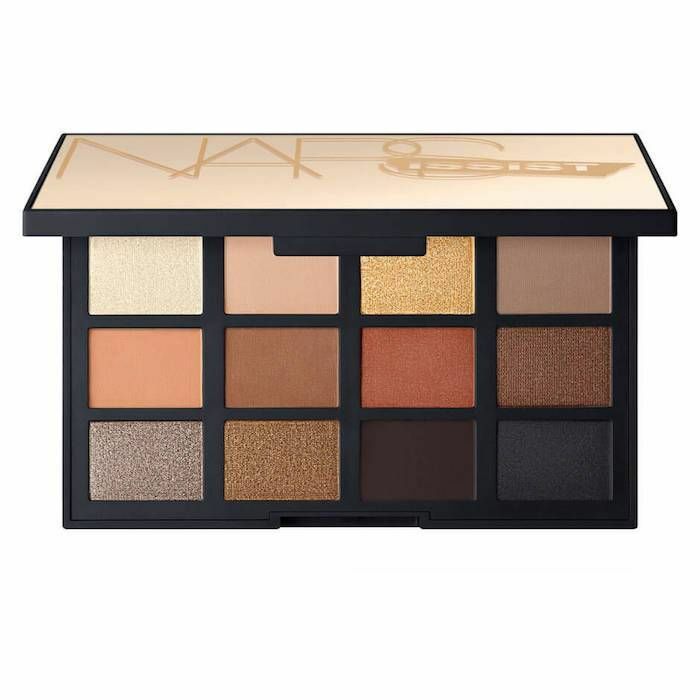 Unfortunately, you'll need to practice patience, because this palette isn't available for purchase until September 2018. 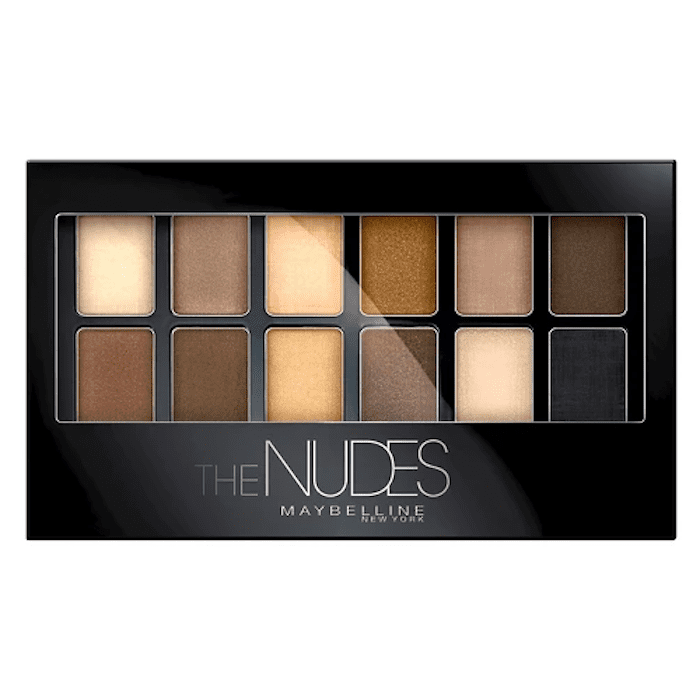 In the meantime, though, you can keep your eyes peeled on Maybelline.com and sign up for the brand's news and preorder announcements. 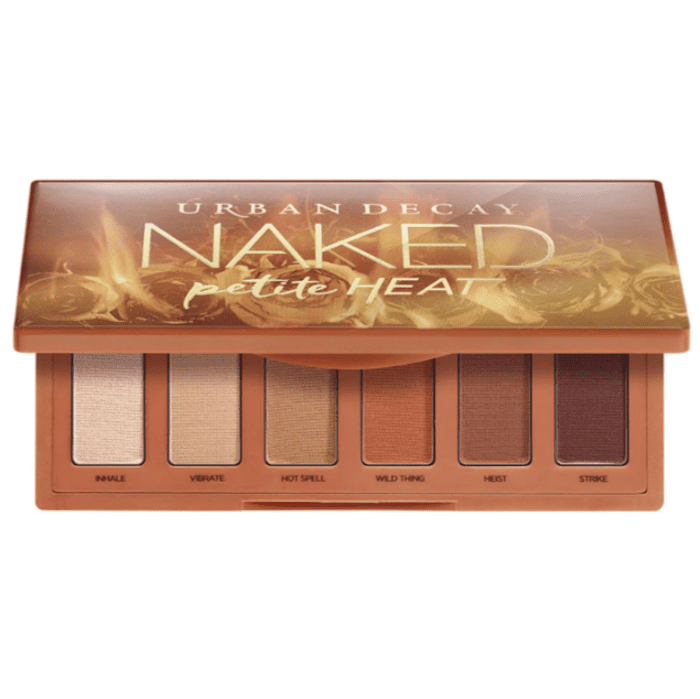 If, like us, you're in the smoky shadow mood now, shop our favorite palettes below to give your eyes a similarly sultry vibe. Next up: Rosie Huntington-Whiteley's secret beauty trick.